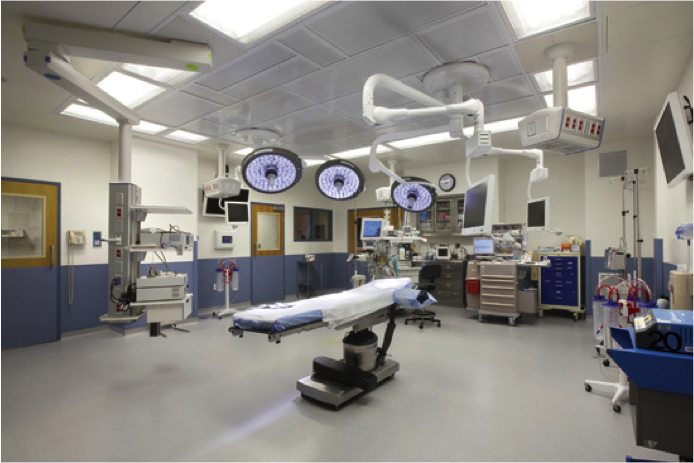 Hospitals, labs and other facilities are required to maintain a designed amount of air exchanges and a certain pressure relationship throughout their facilities. Even though many companies offer service to measure and record this data, Thermal Balance can go further in helping the client solve an issue if design requirements are not achieved. We currently provide owners with annual “check-ups” and work with them as deficiencies are encountered.